Sunsets in my hood with White Chucks, a classic that never goes out of style. I've had a ton of stories with Converse in mind, but the ones with White Chucks on them stand out. 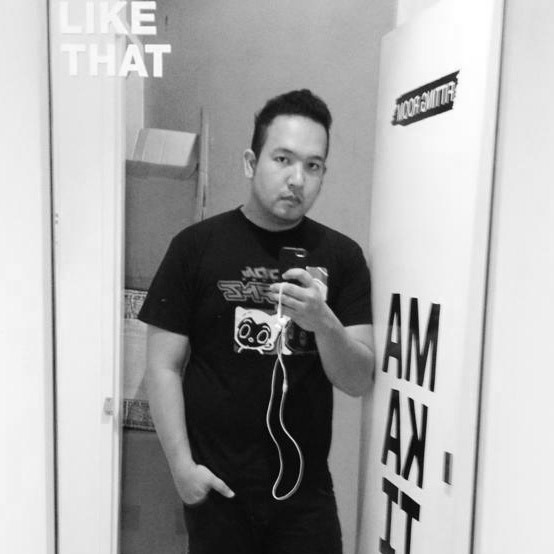 I always had an inkling with colored chucks because I'm the OC type. White Chucks for me meant it was going to be hard to maintain, I would be horrible with it because it would be full of mud and stuff in just one night. So in a nutshell, I've never owned one like now. One that was close was a little off white (which was plain canvass which was released a couple of years ago). During sale events of Converse, I usually buy those that have really loud colors, really funky designs and did shy away from white ones because I knew how hard it would be to actually keep it. Although I've often wondered why people have continued to HOARD the classic white chucks ALL THE TIME whenever it's on the shelves, I've seen a LOT of people get it by huge bags full and I'm not even joking! 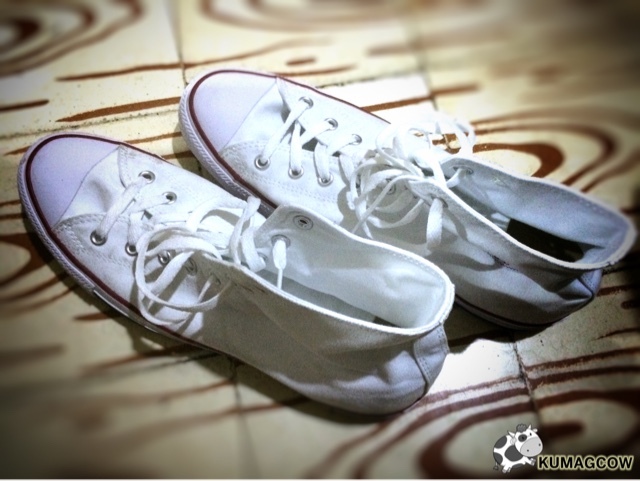 Lo and behold I've met my first ever WHITE CHUCKS! Put them in a RED or BLUE outfit, no problem. White Chucks goes with anything! 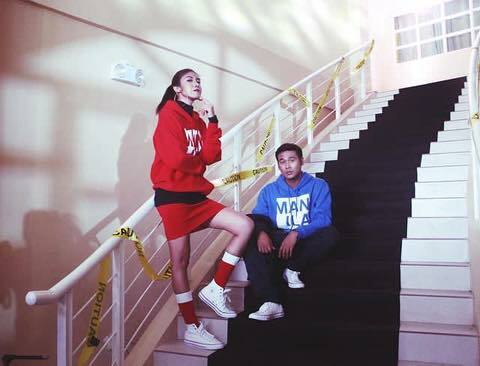 Now I've seen it all, they were clad in different colors like red, blue, yellow, but all confidently carrying these clothes with the right kind of shoes, it was like the WHITE CHUCKS was meant to be word with them. They're absolutely right, these white chucks CAN go with anything! 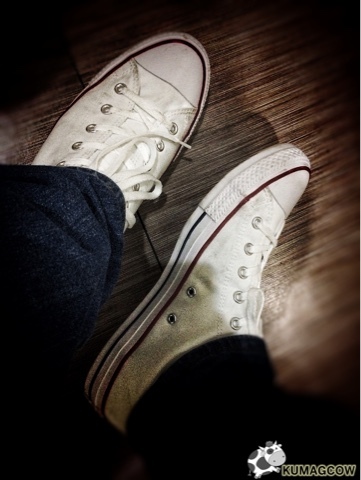 I wore my pair of WHITE CHUCKS during a high school reunion last week. All eyes on the shoes! I wore these shoes during our high school reunion last week and it was like nostalgia. It fit right in with our 90's theme and if my hunch was right, almost everyone in my class had their own Converse shoes on too. With GREEN hair, BROWN trousers, GRAY shirt and a LEATHER jacket, it all fit right in with my look that evening and I was getting complements left and right. It didn't matter when I was already looking like a COLORWHEEL that night because I wore that lovely comfy pair. It still went with my look... and I was happy. After the festivities and drinks, I got a little woozy, I looked at my shoes and it had smudges on them. CONVERSE is right. The WHITE CHUCKS goes with anything. You might be a skeptic like me, but with all those days I've worn these, it has been proven. Now for those who also want news from them, I've heart they also have released the second wave of TYLER THE CREATOR's collaboration with Converse. 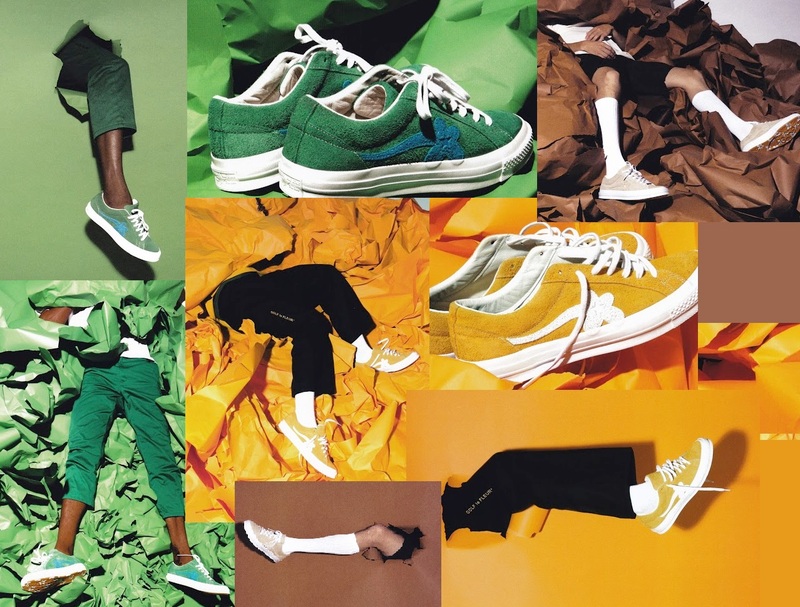 Jolly Green, Solar Power and Vanilla from Tyler the Creator and Converse. This is part of the new Golf Le Fleur collection and is now exclusively available at Converse branches in Commonwealth and SM Aura for only Php 5,990. 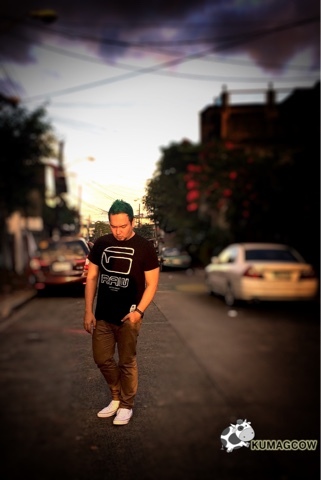 Go head on to the Converse Philippines Facebook page and follow the ConversePH Instagram account for more details. 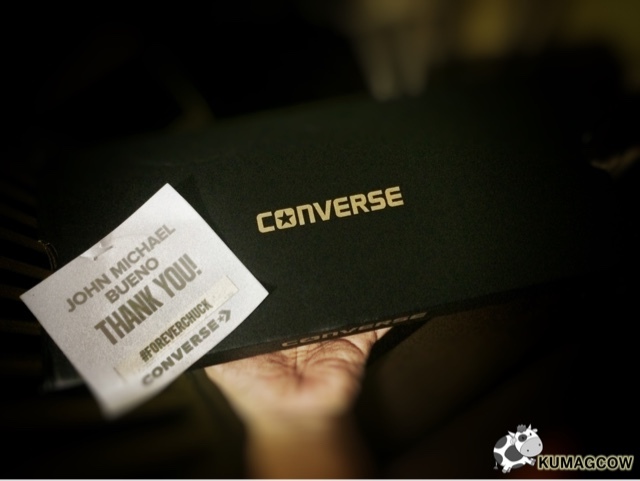 Thank you CONVERSE for everything!